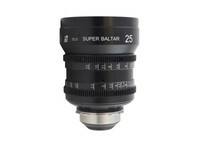 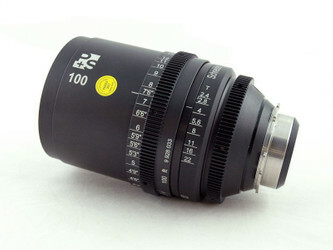 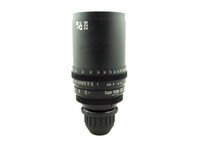 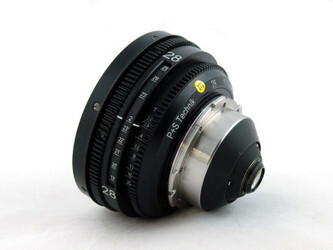 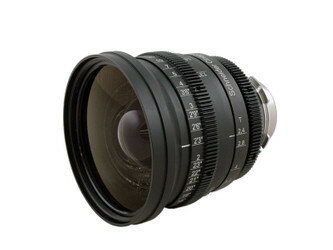 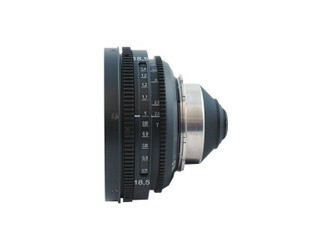 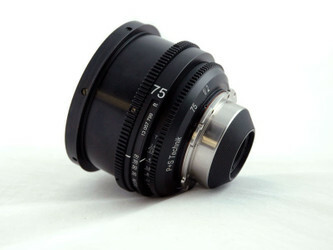 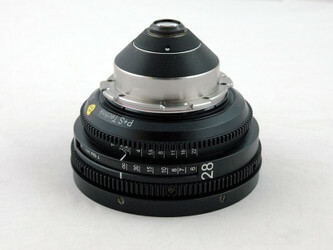 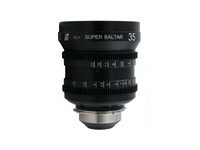 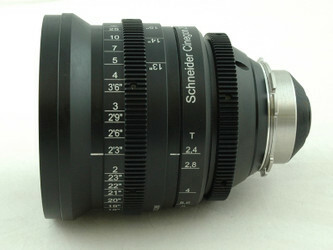 There is no unity of standard for front diameter of professional film lenses. 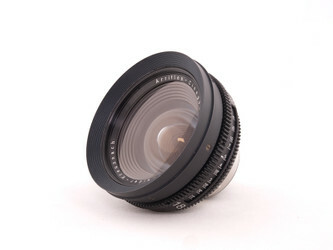 Especially vintage lenses be applied again, here is a diversity of lens housings. 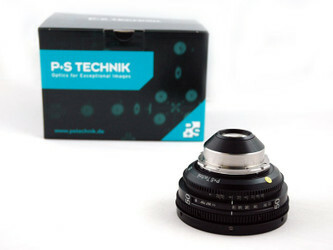 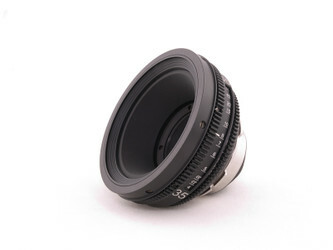 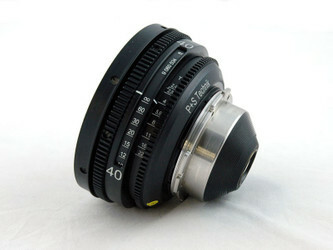 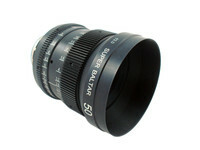 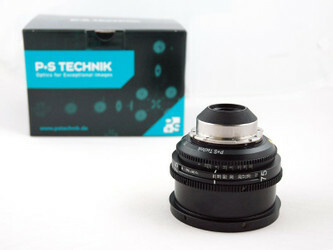 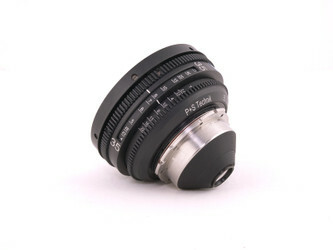 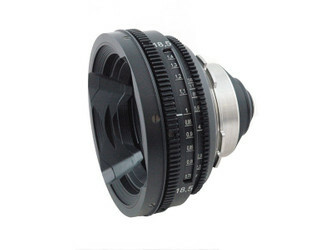 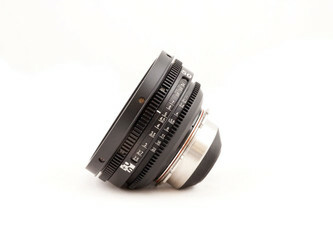 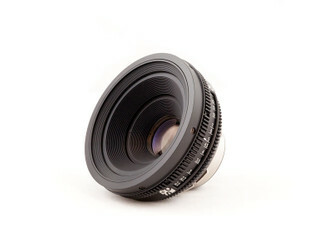 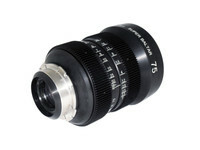 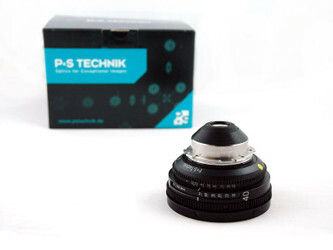 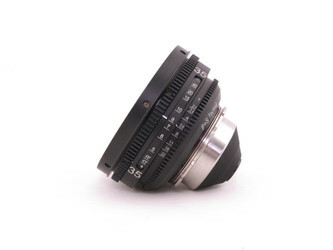 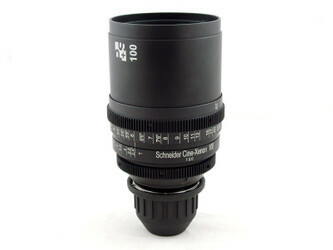 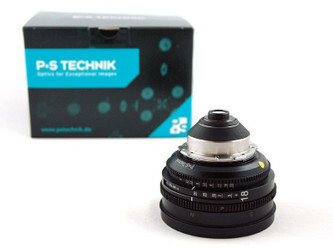 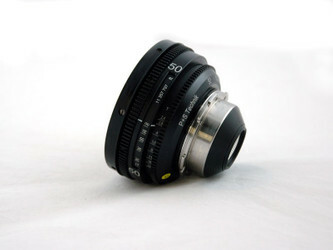 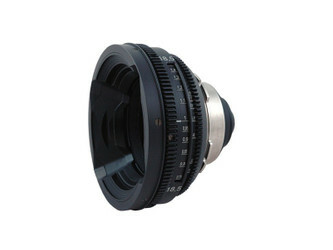 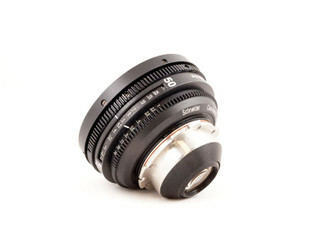 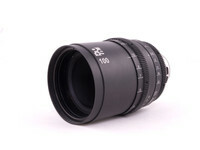 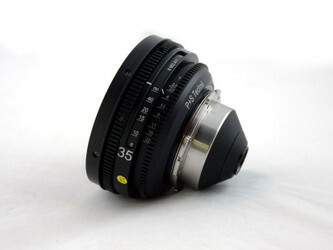 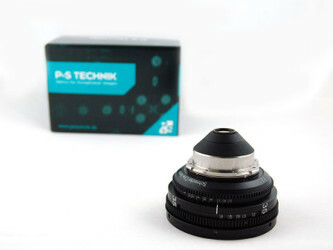 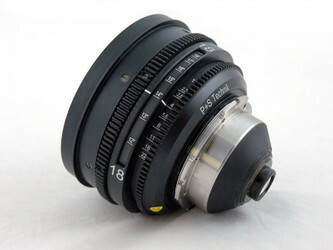 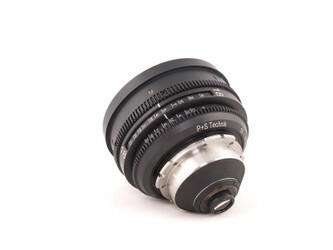 The customer mount the adapter ring 100/110 fix onto the lens, and will be supplied with a protecting cap.